The thesis-based Master of Science remains the most utilizable degree for pursuing a geology-based scientific career. It permits the greatest amount of flexibility for employment opportunities in oil and gas exploration and development, environmental resource, waste, and contamination management, college-level teaching, and a slew of specialized applications in scientific laboratories and field settings. It is the degree of choice for most employers of earth scientists. 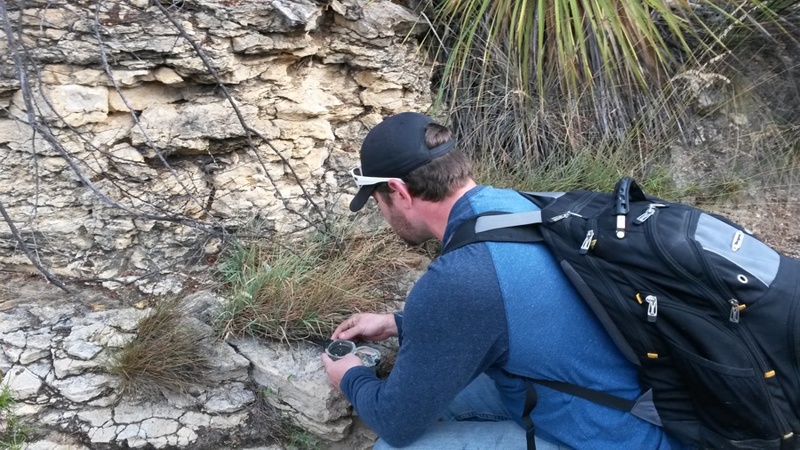 The Robert L. Bolin Graduate School of Geology provides a traditional thesis-based M.S. degree, available to those with a B.S. in geoscience (or closely-related field) and designed to be completed within two years. For the motivated undergraduate student in their third year, we also provide an option to complete both the B.S. and M.S. in the span of five total years. 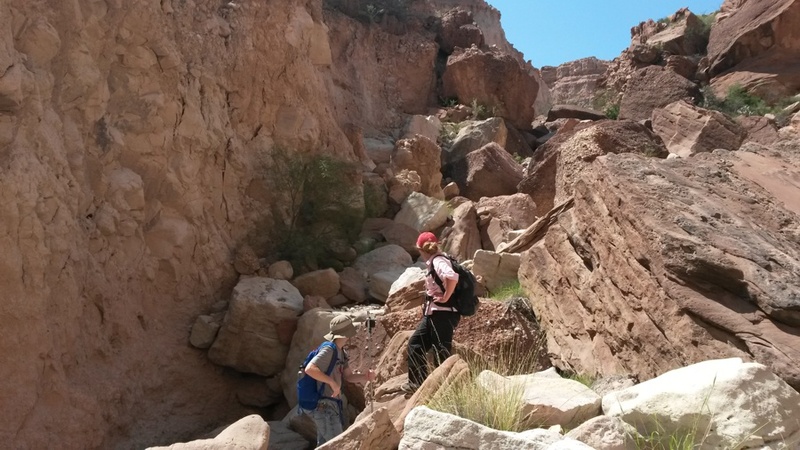 We offer projects and coursework in petroleum geology and allied areas of focus, such as stratigraphy and geophysics. But students may instead concentrate on paleontology, igneous petrology/geochemistry, and geomorphology. Our faculty conduct research on significant problems in modern geosciences while providing active oversight to each student learning and research endeavor. Students are exposed to industry-standard software and state-of-the-art research tools and are given the opportunity to share their discoveries with the greater scientific community. 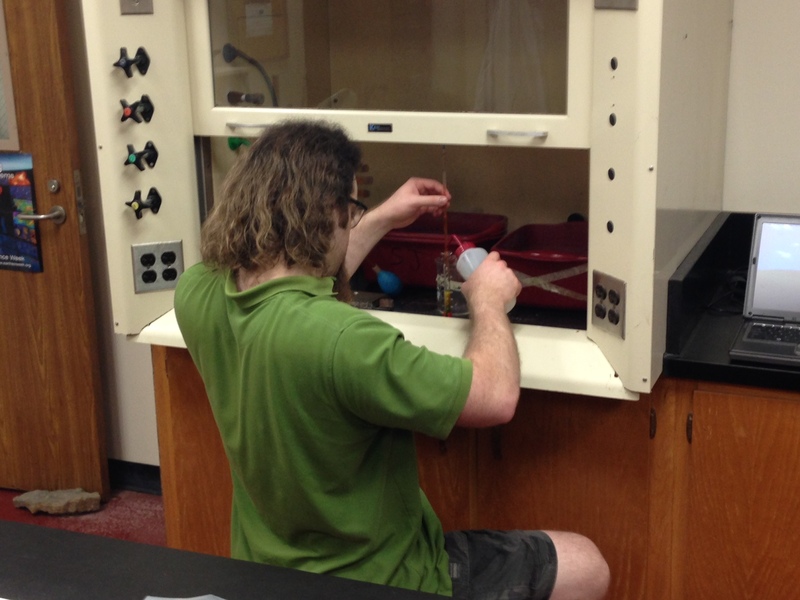 Our graduate program fosters the skills needed to succeed at the highest levels in scientific work or further education. An integral part is the completion of the thesis, a document that communicates the process and result of a sustained, focused research effort on a topic resolved by you and your research advisor. We generally accept student applications for the fall term of each year by March 1 of the preceding spring. We may consider spring applications from highly qualified candidates submitted by Nov. 1 of the preceding fall. Candidates should complete an application through both the Dr. Billie Doris McAda Graduate School and the Kimbell School of Geosciences. Applications require GRE scores and three recommendations from faculty familiar with their work.